The Ministry of Health (MOH) appears to have removed a page on their website covering the “definition of disability” as public uproar over Government health insurance schemes like Eldershield and Careshield Life rages on. Singaporeans have expressed anger over the schemes after parliamentarians debated the matter in the House earlier this week. 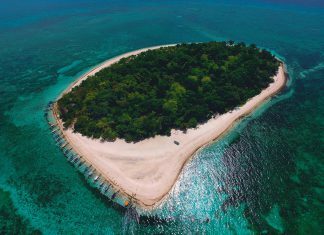 MPs discussed issues like how the Government collected a hefty $3.3 billion in Eldershield premiums and only paid out $133 million to policyholders, with netizens responding to the debate expressing disgust with the Government’s stance that it does not consider the excess amount “profits”. Some MPs also brought up the strict eligibility requirements that policyholders have to meet to receive benefits. 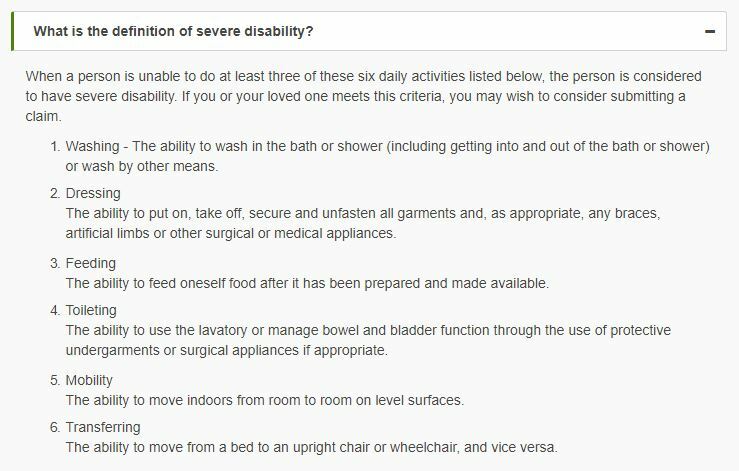 The Government considers individuals severely disabled and will pay out insurance benefits when they can do three out the following six activities of daily living (ADLs): washing themselves; dressing themselves; feeding themselves; using the toilet by themselves; moving indoors by themselves; moving from a bed to an upright chair by themselves. 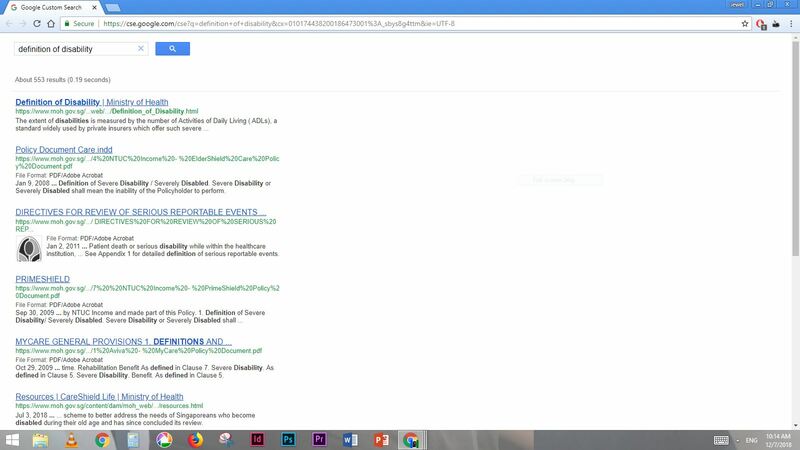 Asserting that these requirements may abandon some policyholders in their time of need, Workers’ Party chairman Sylvia Lim cited the story of an elderly amputee whose benefits were revoked because he could “partially” perform the six ADLs. After a struggle to appeal the decision, the authorities finally reconsidered the case but the elderly man who was languishing in a hospice passed away a month after his benefits were restored. 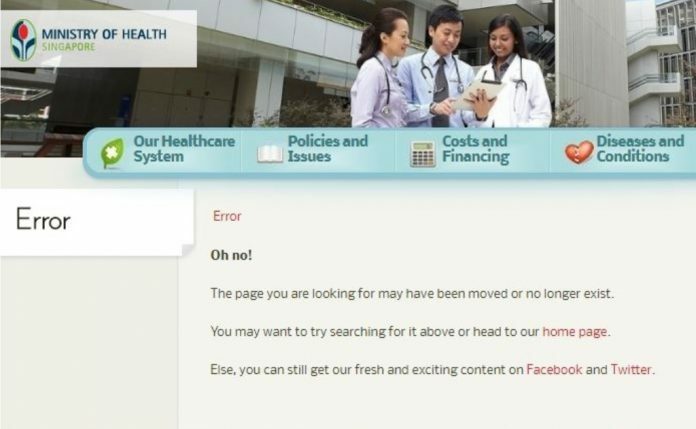 As issues like these rile Singaporeans, MOH appears to have removed a page from their official website that explains what the eligibility requirements to be considered a disabled person in Singapore are. 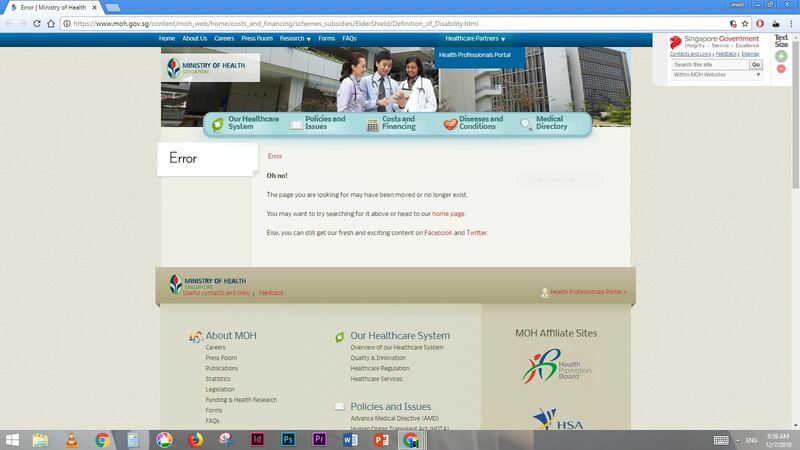 UPDATE: MOH appears to have restored the page on their website as of 13/7.